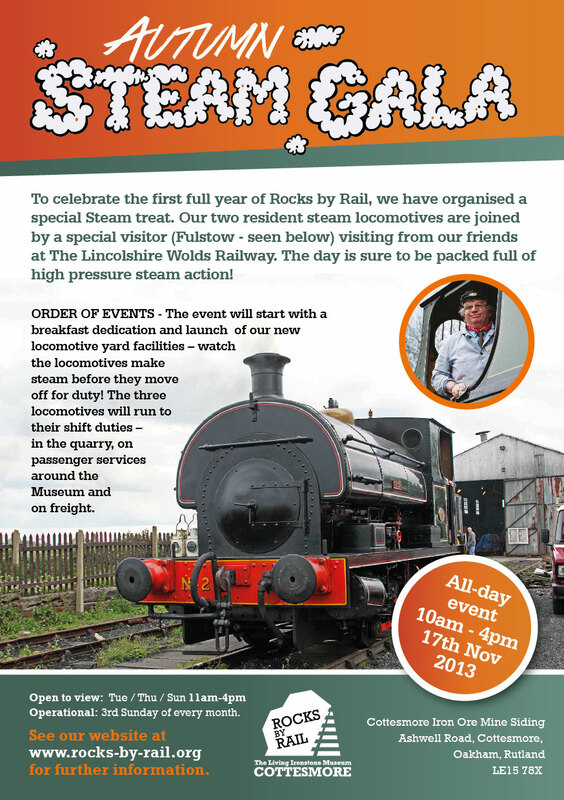 We are closing in on the largest gathering of operational steam locomotives at Cottesmore since our relaunch! Phone calls and emails have been bouncing around the internet as we start to coordinate the moves required to get the locomotives to Rutland in time for the event. With SIR THOMAS ROYDEN returning around 350 miles from a season in Scotland at the Royal Deeside Railway, careful planning to ensure that the lorries are going to be on time has been essential. Although coming from much closer to home, FULSTOW from the Lincolnshire Wolds Railway requires careful planning to load the locomotive at Ludborough. Locomotives need to face uphill at Cottesmore to work the 1 in 60 bank – and need to be loaded accordingly! Both railways are taking the opportunity of movements out to arrange other stock moves – we are also hoping to benefit from the movements by arranging for our Shark Brakevan to be turned. The back story here is that the restoration has incorporated a fully accessible veranda to be used by pushchairs and wheelchairs – the problem is that since starting the project, we have rebuilt the platform on the other side of the railway!!! The Brakevan will be turned to allow full use of the new facility when the vehicle joins our operational fleet. 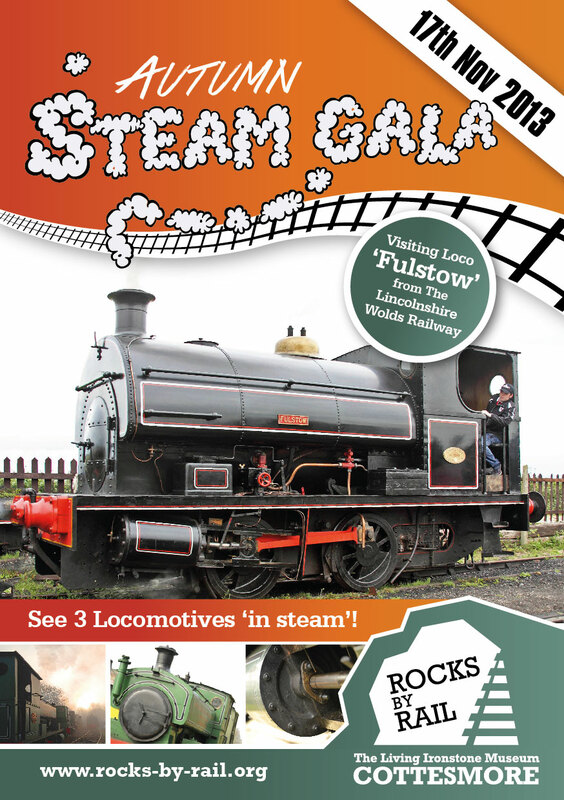 The programme allows for the locomotives to arrive in Rutland on Thursday, with preparation and “Fitness to Run” of the fleet on Friday and Saturday before the Gala swings into action early on Sunday morning. The use of the new servicing pit will depend on the platelayers finishing their work but we have every confidence at this stage. More details regarding the 2-day steam event to be held later in the month.